Ann Galbally, Charles Conder 1868-1909 , 'Lithographs', pg. 169-170, Sydney, 2003, 170, 173 (colour illus.). The print illustrated is from the National Gallery of Australia's collection. 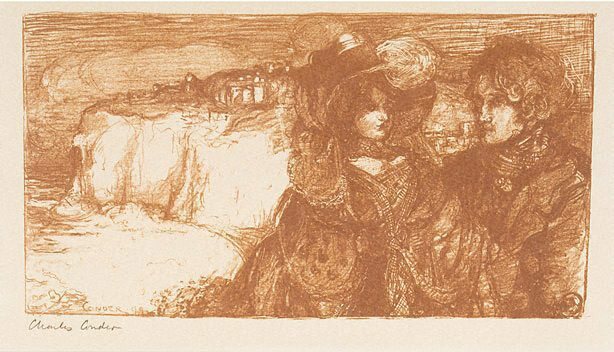 Charles Conder: the last bohemian , 'Stella 1899-1901', pg. 199-226, Melbourne, 2002, 208-210, 212. This refers to the publication of the set of six lithographs in 1899.